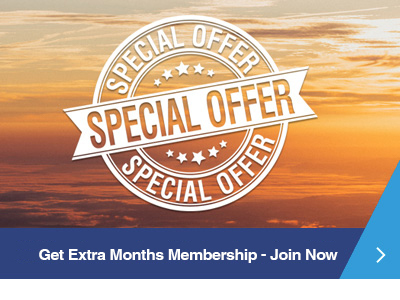 The Royal Meteorological Society is delighted to be able to offer membership of our Society to members of the American Meteorological Society at a reduced price. PLUS Extra months membership free if you join before 15 November 2018. Join now and your membership will run to 31 December 2019 for the usual 12-month price.